Coming up on three years after Call of Duty: Black Ops III's release in 2015, publisher Activision continues to support the popular shooter. 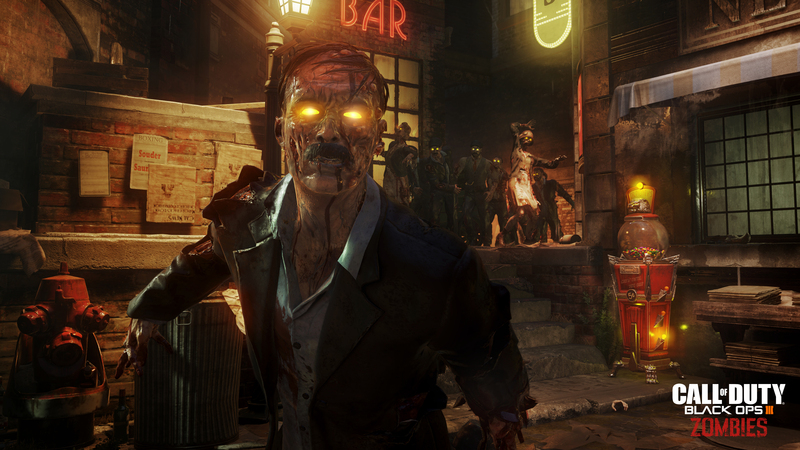 After releasing a surprise new map and mode, the company has announced that all of the game's Zombies maps can now be purchased individually on Xbox One and PlayStation 4. Support for individual purchases will be added to PC soon. As explained by CharlieIntel, the maps cost $8 each (there are four in all), and they also come with 5 vials of Liquid Divinium per map. Previously, you had to buy entire DLC packs, so this is a nice option to have if you're after one particular map or another.